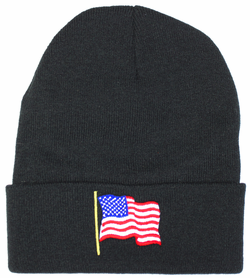 This American Flag Watch Cap is made from the highest quality materials available. All of our watch caps are provided by the manufacturer that supplies the armed forces. Quality is always guaranteed.